Our Partners - Ansera d.o.o. Ansera strengthens the knowledge, power and expanding range of services with a network of partners. Together we can solve complex data integration projects, integration of planning process with analytics as well as we can provide other IT services such as development of web and mobile applications. The latter in particular in relation to our mission of data exploration, rapid decision making and insights into unknown. 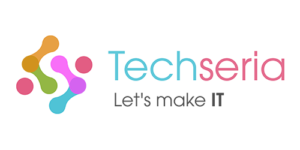 Ansera is fully certified partner for TIBCO Spotfire® solutions. Analytic services on their analytic platform is our core business. Techesira Pvt . Ltd. is reliable partner for solving complex challenges in the field of data integration. 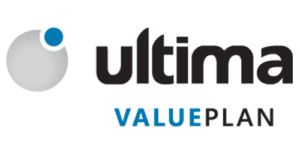 The Ultima Planning company supplements our analytics services and software solutions for planning and budgeting.